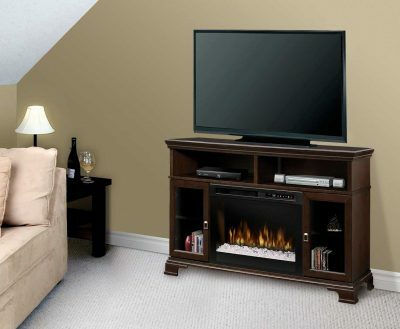 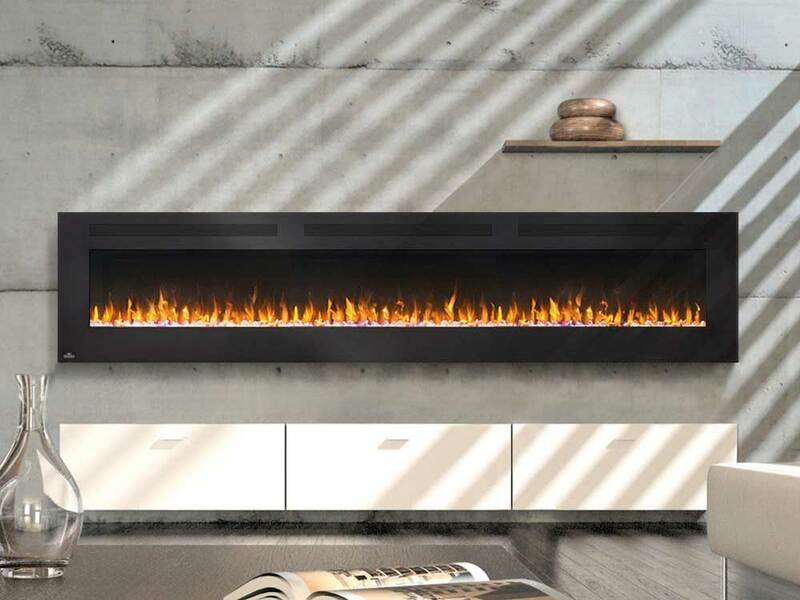 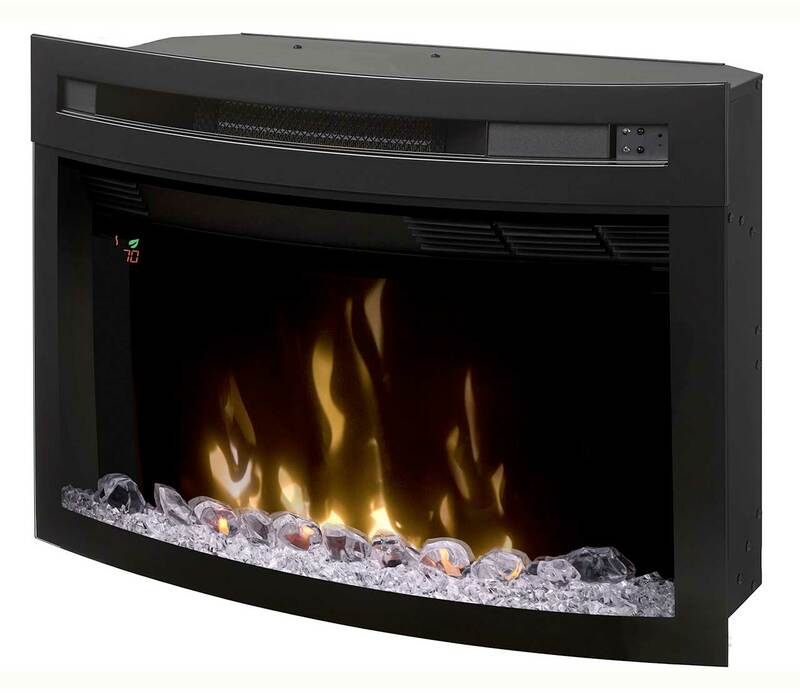 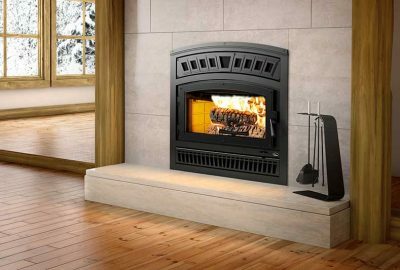 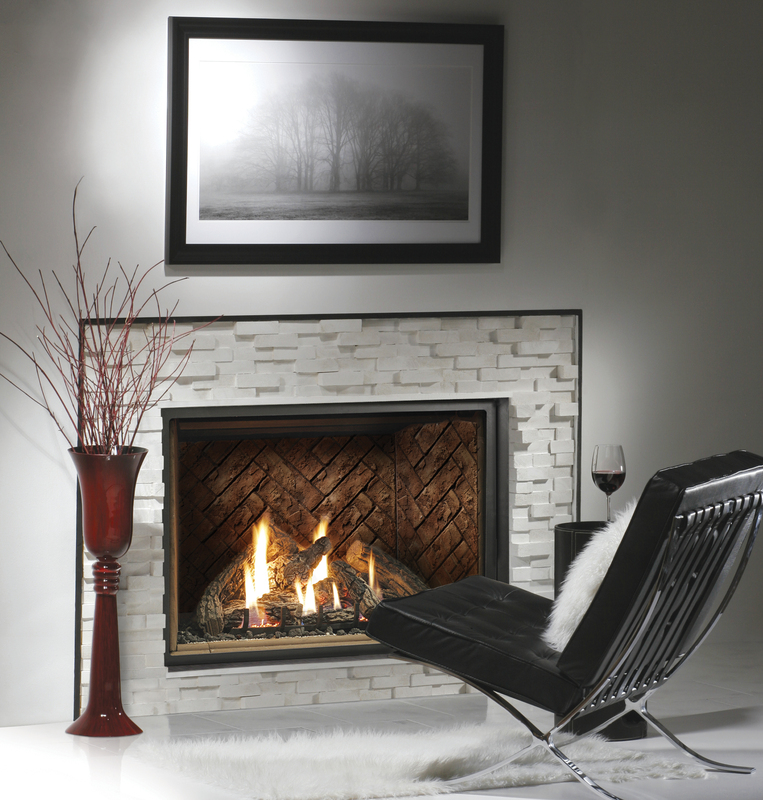 Napoleon -NEFL100FH Electric Fireplace – SAVE $330! 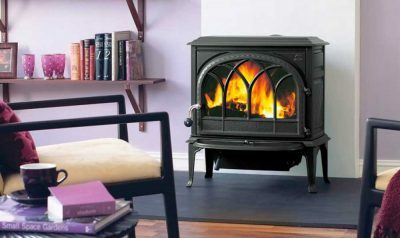 Napoleon -GDS20 Arlington Gas Stove – SAVE $319! True North TN20 Wood Stove – SAVE $150! 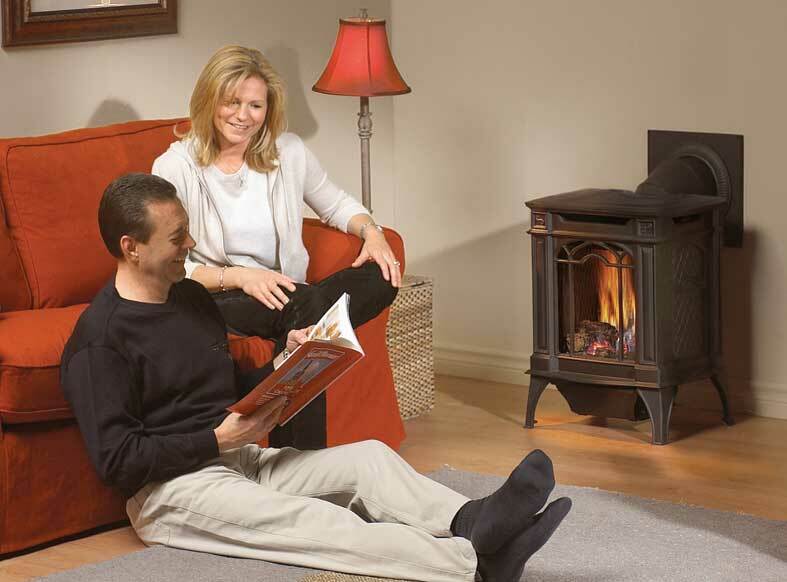 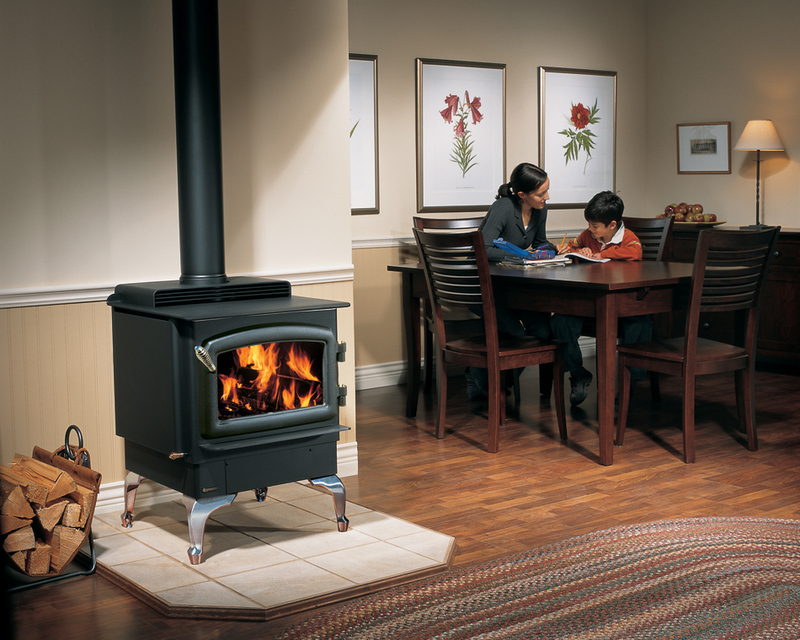 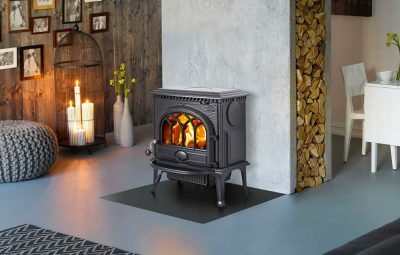 Regency F1100 Wood Stove – SAVE $292! 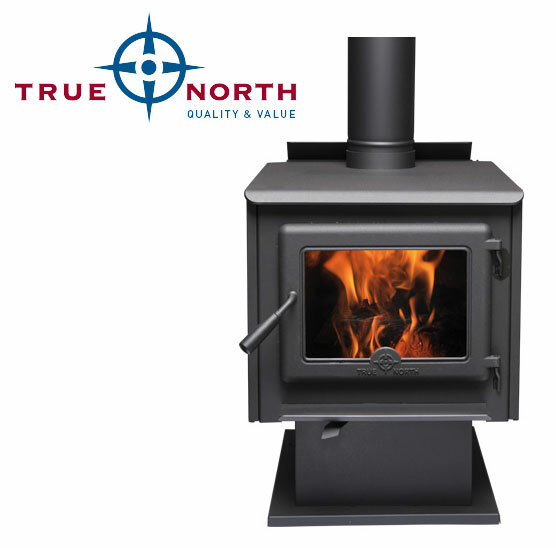 Kingsman HB4740 Natural Gas – Save $1405!